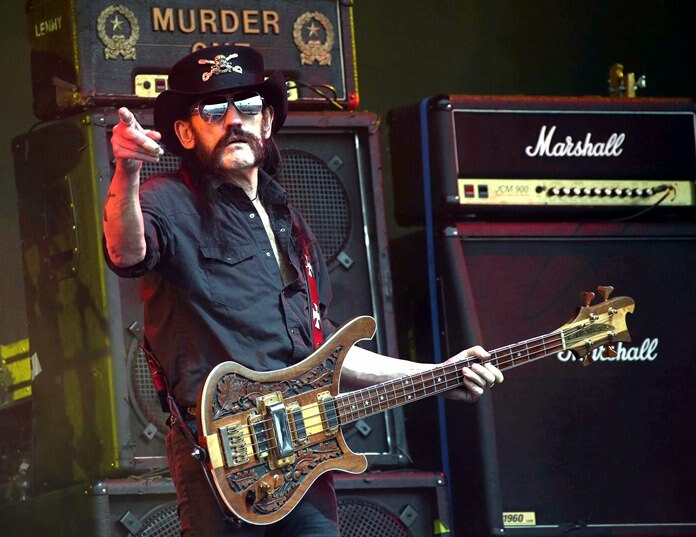 London (AP) — Scientists have named a prehistoric crocodile described as “one of the nastiest sea creatures to have ever inhabited the earth” after late Motorhead frontman and British heavy metal icon Lemmy Kilmister. London’s Natural History Museum says the fossil of what’s now known as Lemmysuchus obtusidens was dug up in England in the early 20th century but was incorrectly categorized with other sea crocodiles found in the area. Researchers recently took another look at the specimen and gave it a new classification and a scientific name of its own.